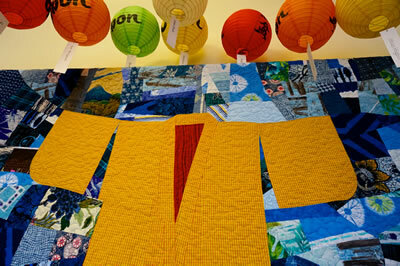 A donation quilt is made for a group to help raise funds for its cause. 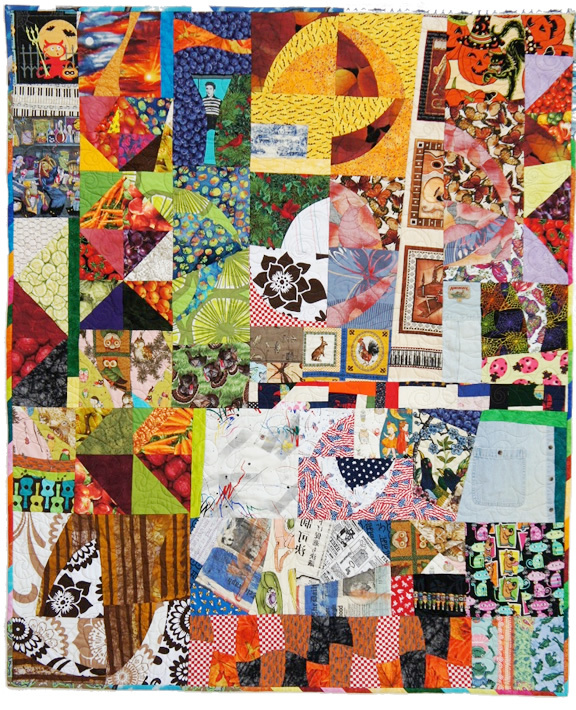 Donation quilts are typically auctioned. 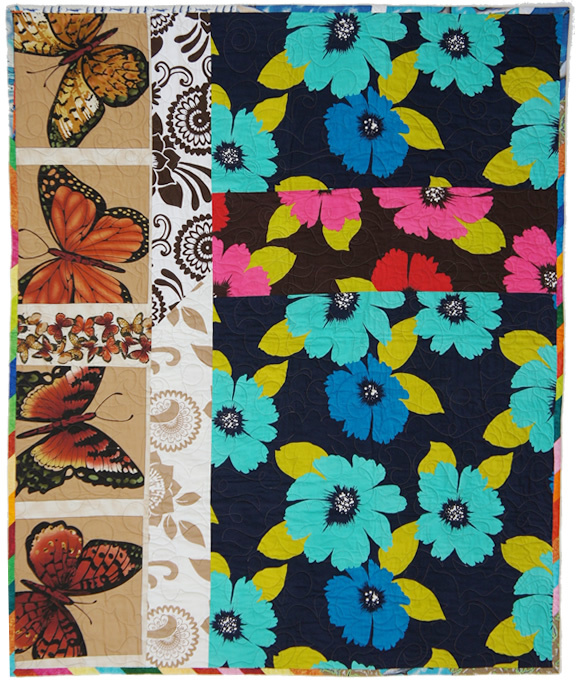 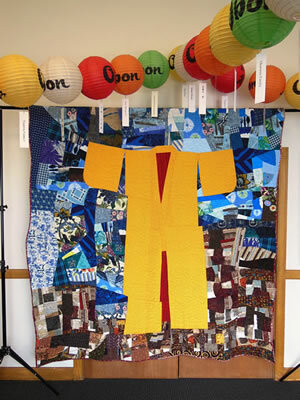 This quilt was inspired by the San Francisco Ginza Fair - an Obon celebration at the Buddhist Church of San Francisco.